High quality pin back button. 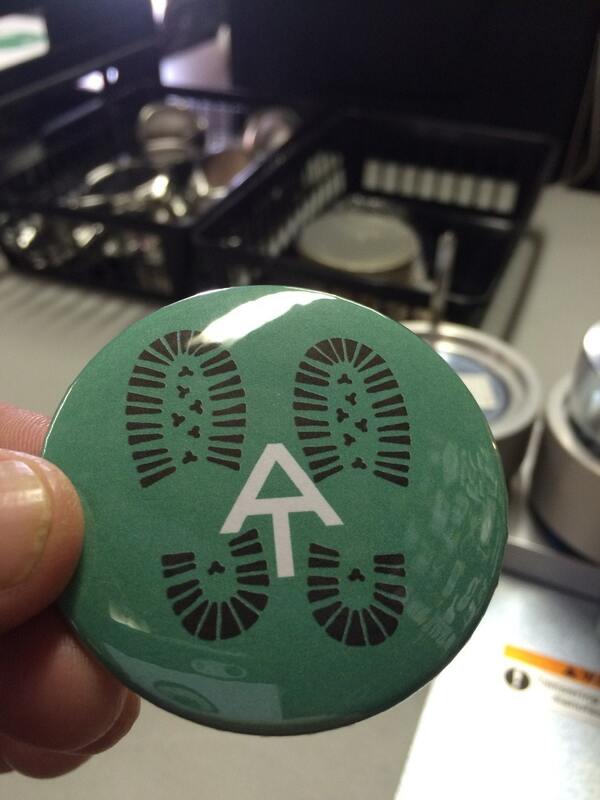 2.25 inch green Appalachian Trail logo with boot prints. A cool freebie will be added to your order. Either a related button or Decal. ****Come see us at Trail Days in Damascus! We are there every year! Great product, arrived super fast! Thanks!